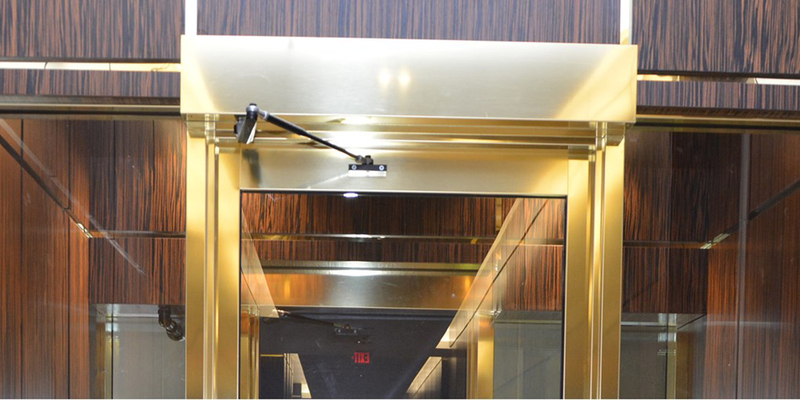 Very popular with business owners and public organizations, this automatic door opener offers the best value for money on the market. 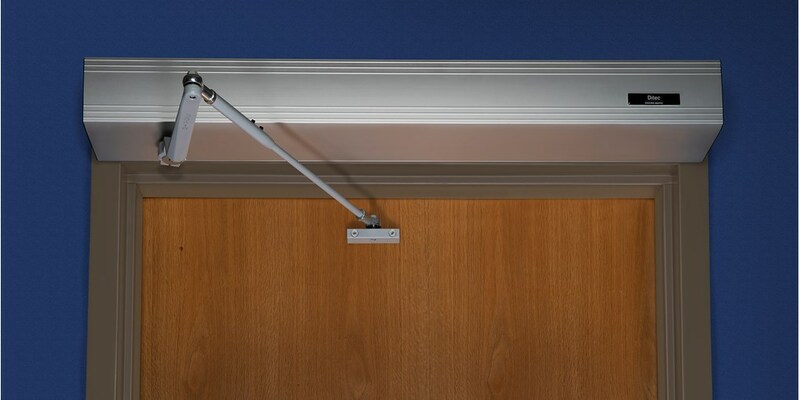 For under $2,000, installation included, your business will have an automatic door opener installed by professionals that meets commercial standards. At this price, why wait?